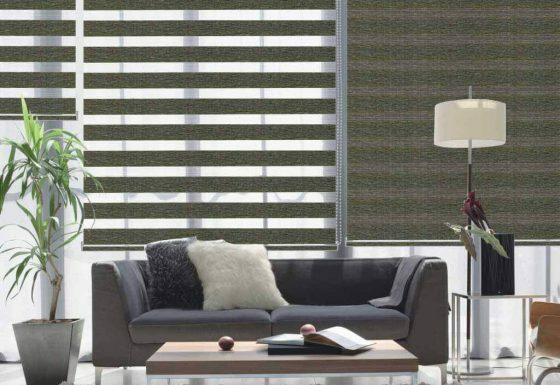 A honeycomb designed window furnishing which is quite distinct in appearance. 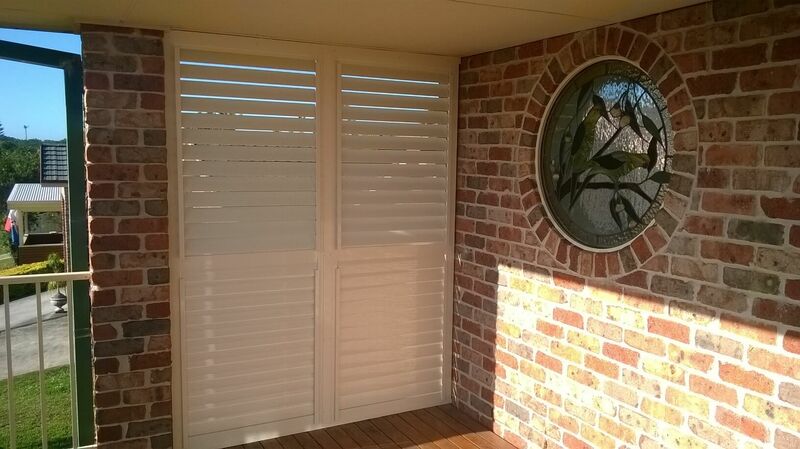 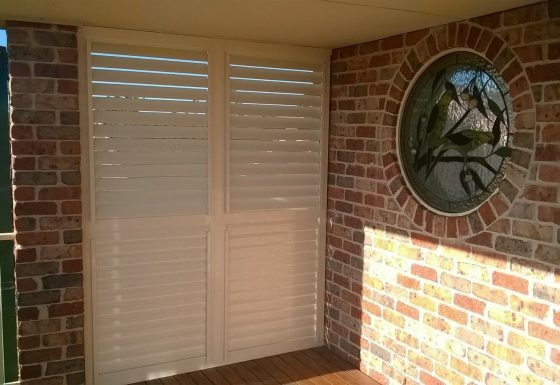 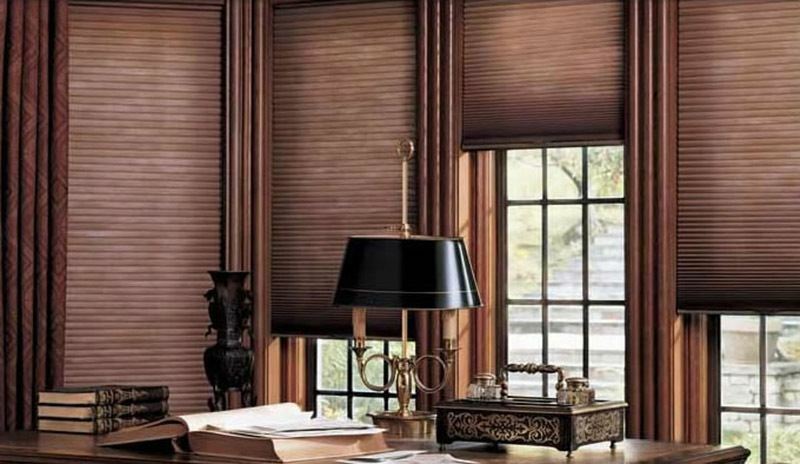 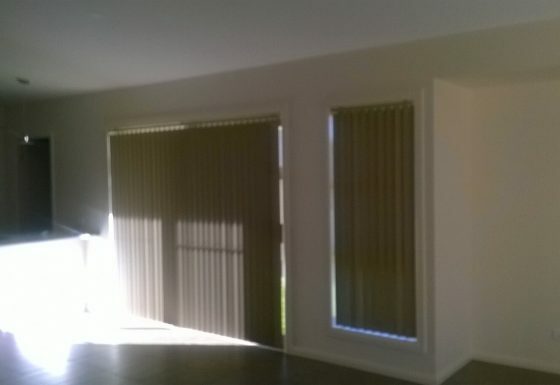 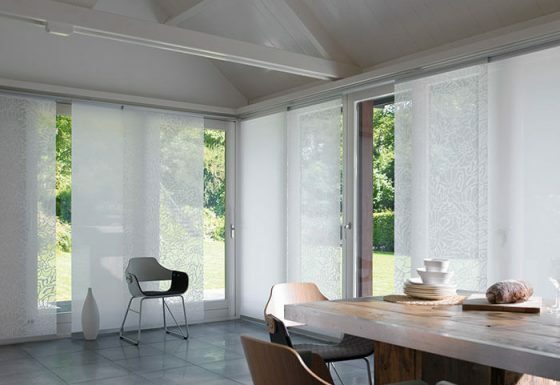 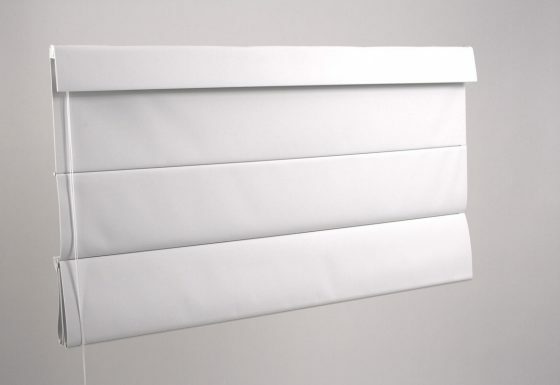 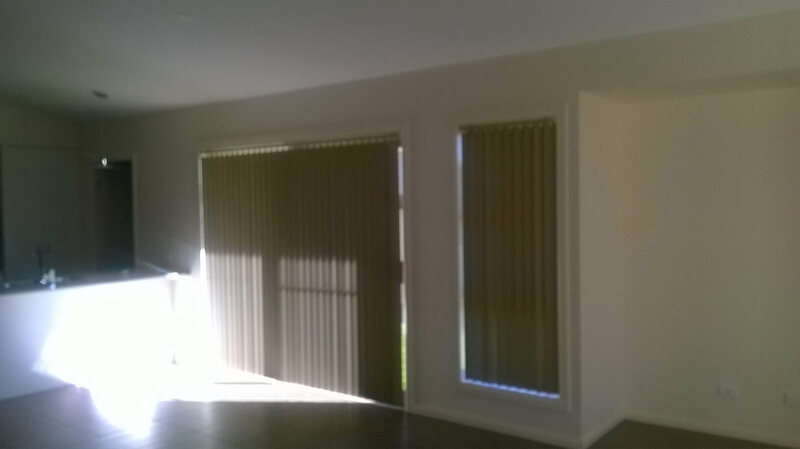 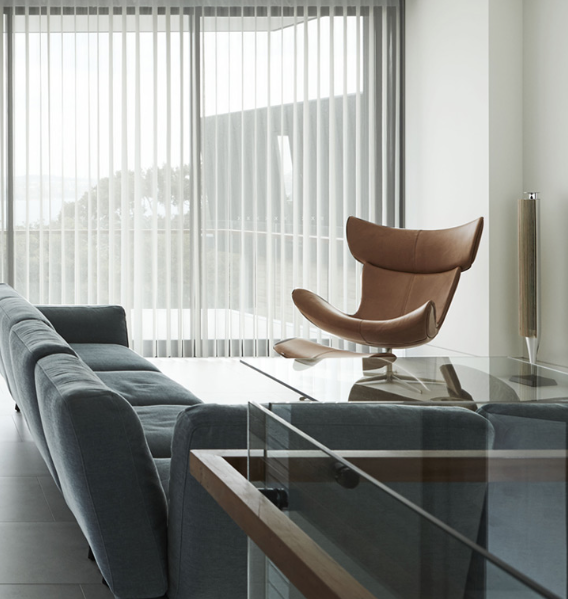 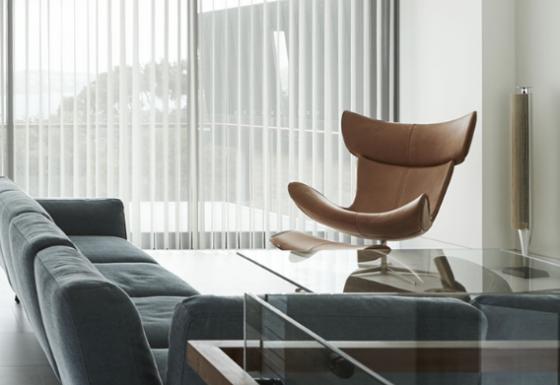 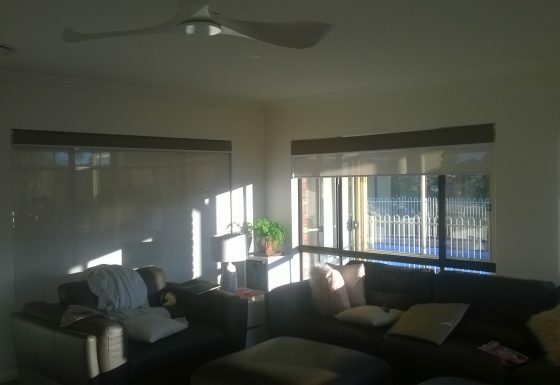 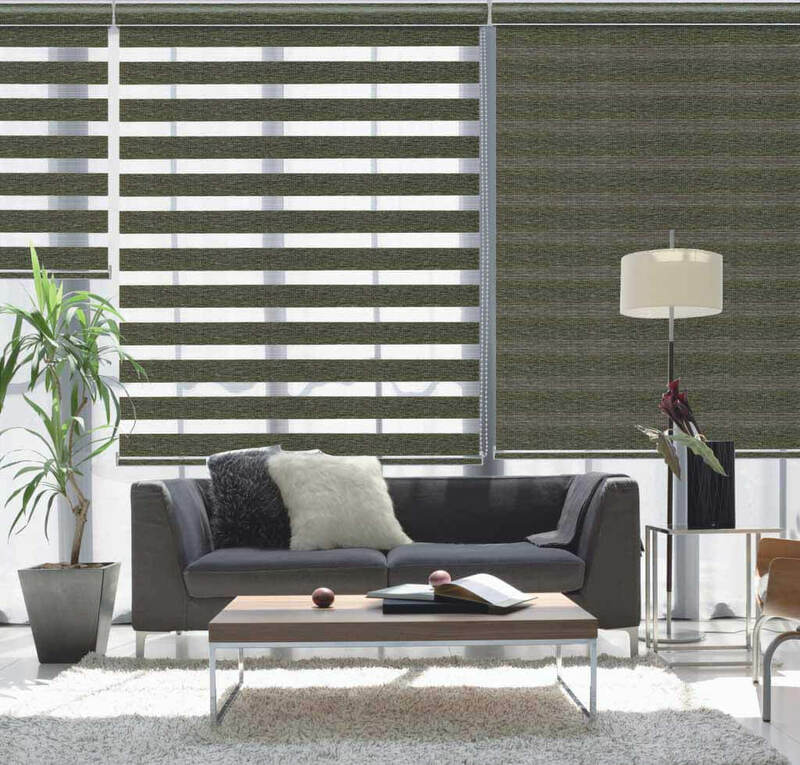 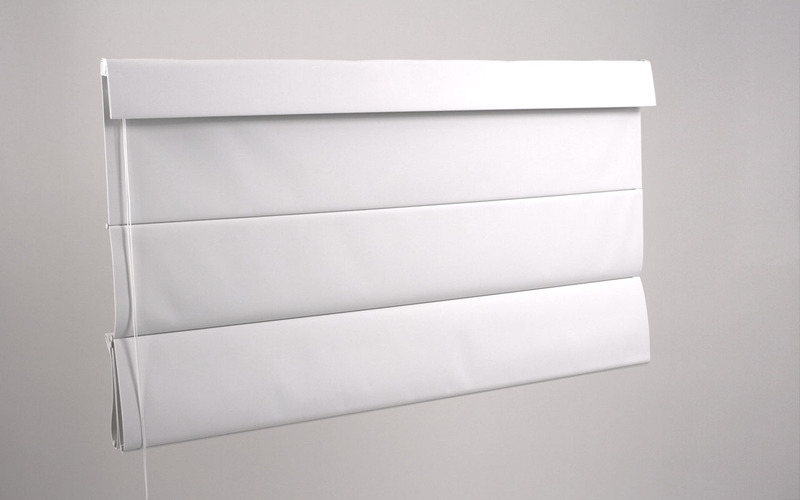 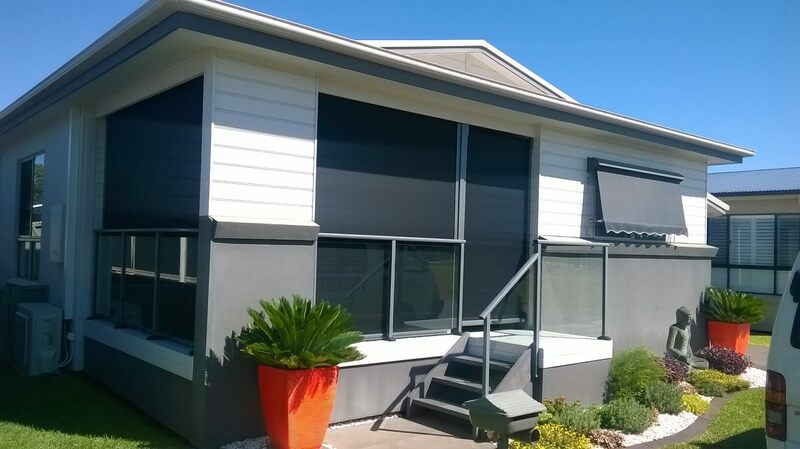 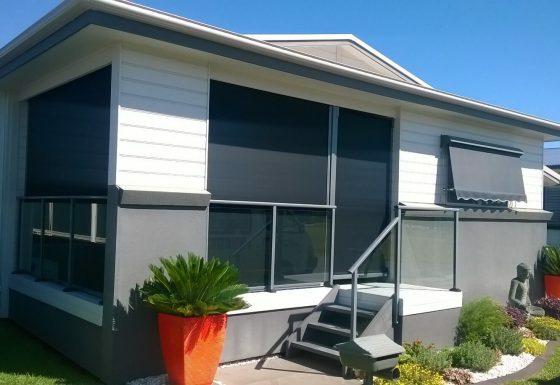 Cellular Blinds are comprised of many tiny pockets of air that give a unique look as well as reducing noise and helping you keep warm in winter and cool in summer. 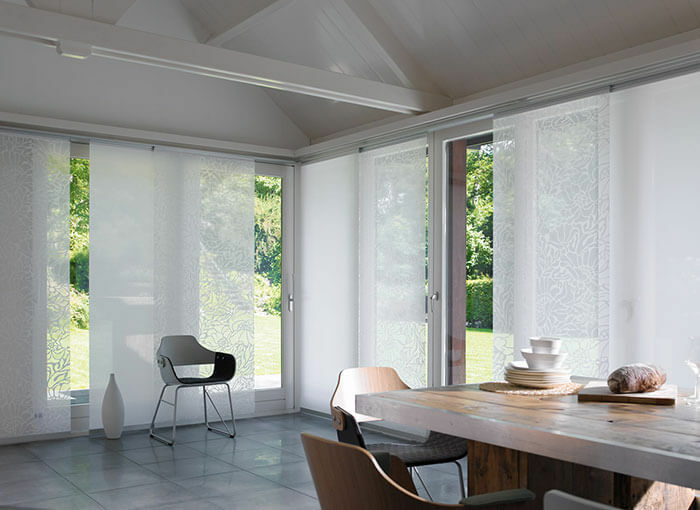 Slimline in its looks there are many options in this modern and cleaver design. 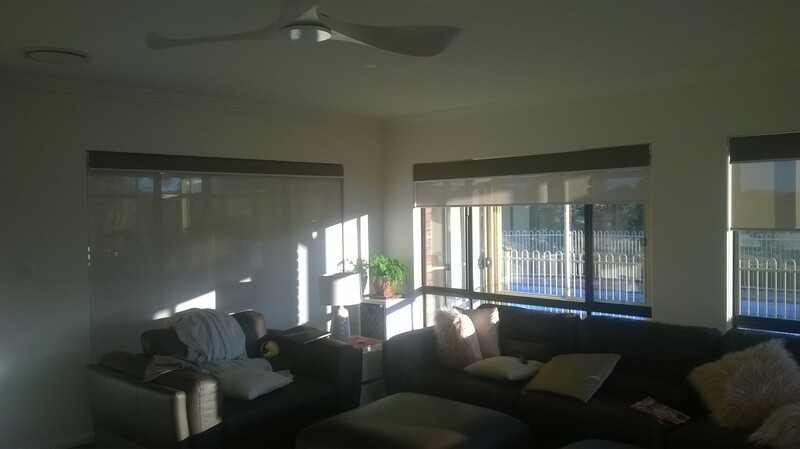 They are child friendly in the cordless control option and look fantastic.